Listen to Fixed by New Hope Club! It's another one of Josh's Next Big Things! It’s always a song he thinks is going to be a really big hit! 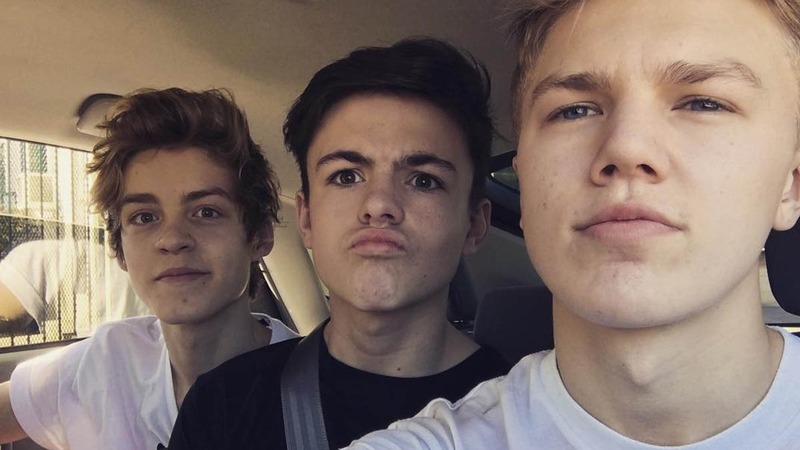 This week, he’s gone for two songs, both from boy bands… Listen to Fixed by New Hope Club below! You can hear Fixed tonight from 7pm on Fun Kids Radio with Josh! Tayla Parx is Conor's Next Big Thing! Maisie Peters on Fun Kids! Heartbeat is the Next Big Thing!